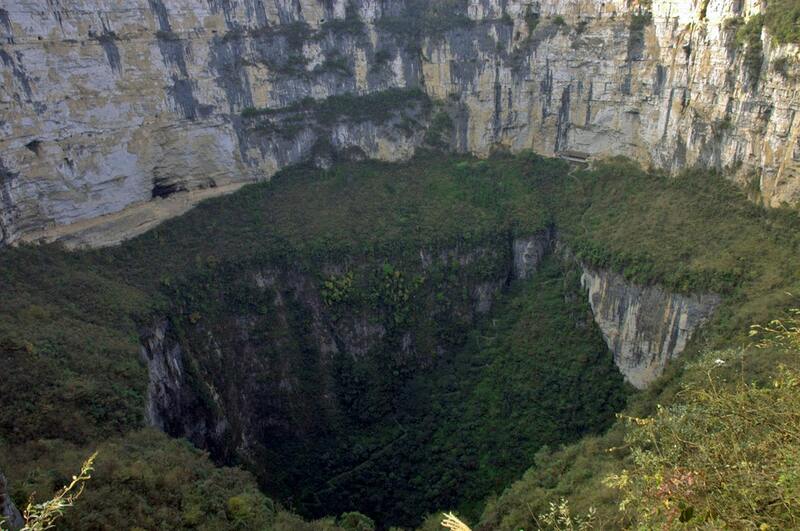 This rounded cenote – sinkhole belongs to the unique karst field of Sistema Zacatón. Cenote Amarillo has steep sides covered with dense vegetation and thus is hard to access and is not much investigated. 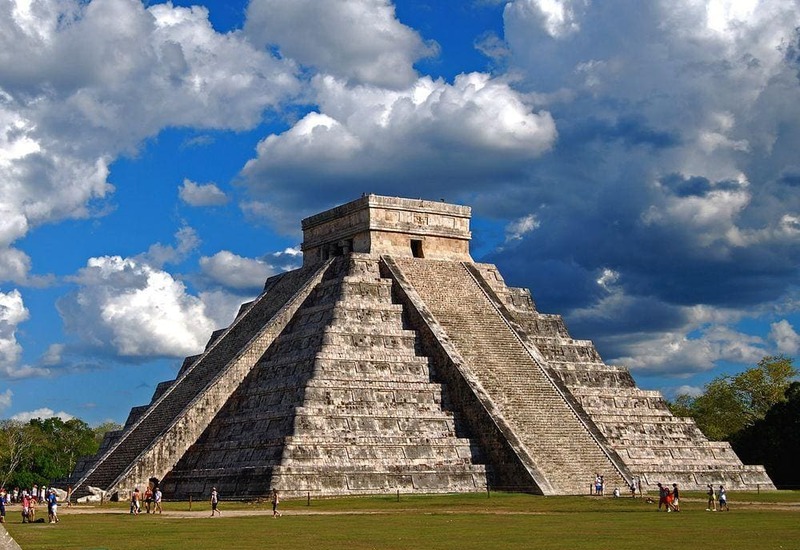 Sistema Zacatón is area with incredible characteristics unparalleled in the world. In total area contains some 20 unusual features – sinkholes, caves, springs created by deep groundwater heated by volcanic processes. Karstification processes here continue today as well – acidic groundwater continues to strip away the limestone and deposits it in unusual travertine formations.